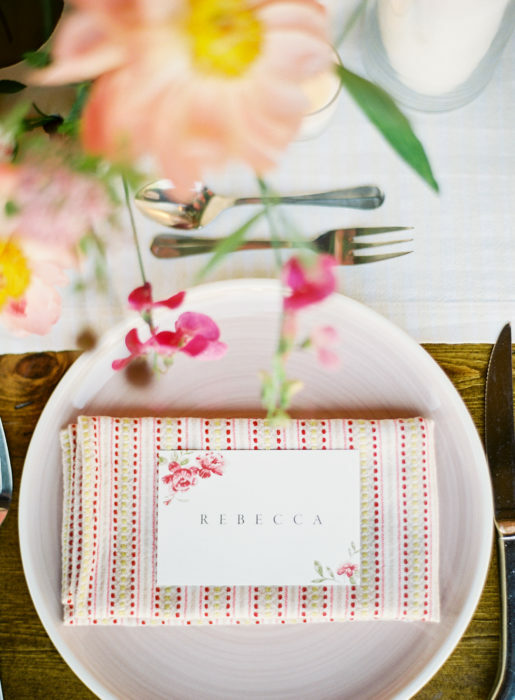 Rehearsal dinners are essential to kicking off your wedding weekend. This party before the party is the perfect opportunity to prepare for the big day with your families and close friends. But figuring out who to invite or how to decorate can be stressful. 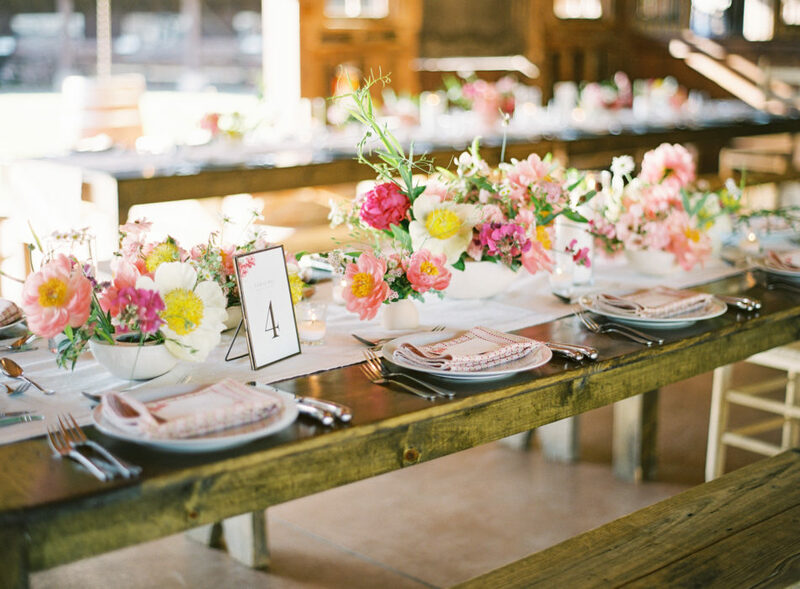 We spoke with Rebecca Marín Shepherd, the creative director and owner of The Wildflowers, to get her expert advice on what makes a rehearsal dinner run smoothly while still being a fun part of the wedding festivities. 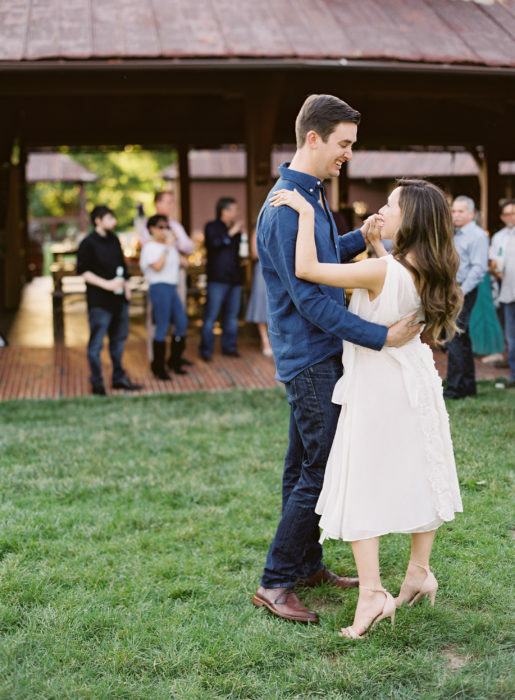 Shepherd also shared images from her own rehearsal dinner, which took place on May 26, 2017, at the Antler Hill Barn at Biltmore Estate. 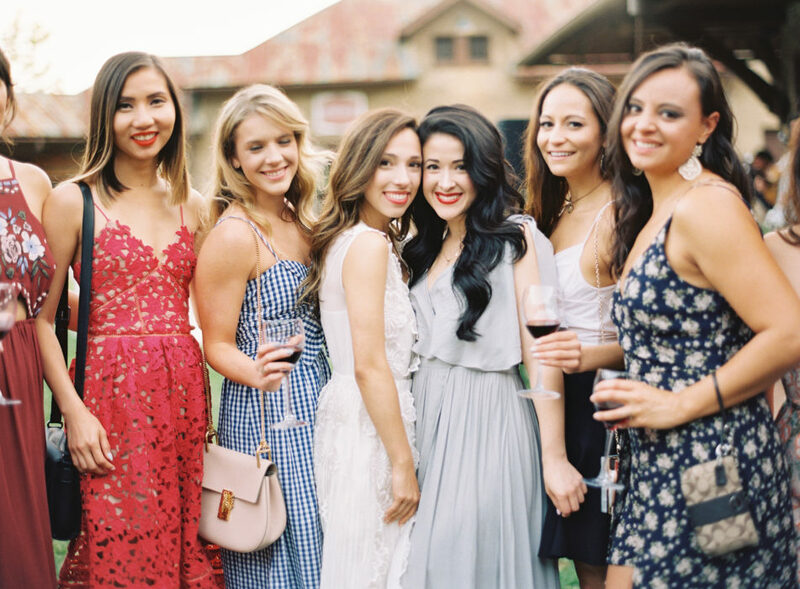 If you’re planning to have a more intimate guest list for your rehearsal dinner, begin by inviting guests who are involved in your ceremony. This could be your immediate families, wedding party (and their dates), readers, ushers, flower girls, and ring bearers (and their parents). If you have a close relationship with your officiant, it is a nice gesture to invite them as well. 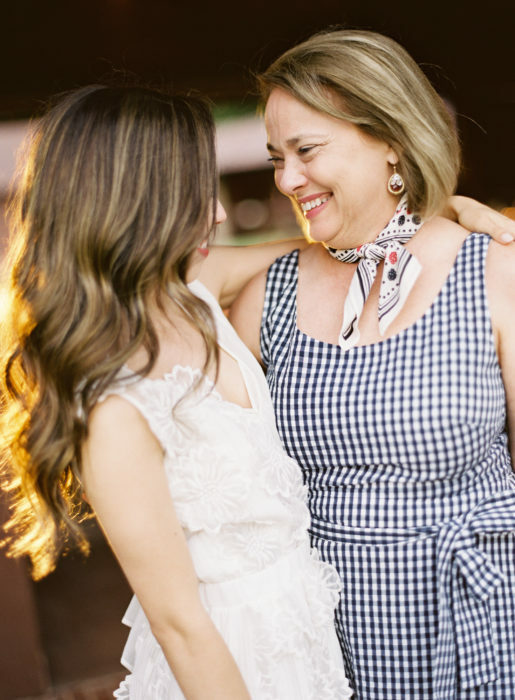 For any guests who are traveling from out-of-town, it is customary to include them in the rehearsal dinner since they are spending time and money to celebrate with you on your special day. But if you are having a destination wedding where all of your guests are traveling, inviting all of the out-of-town guests might not be ideal. If you decide to invite all out-of-town guests, consider serving heavy hors d’oeuvres and dessert instead of a full meal to keep costs down. If you decide to forgo inviting the out-of-town guests, you may want to consider hosting a welcome party later in the evening. Another option is a “rolling” rehearsal dinner, where guests come and go as their travel plans permit.This is a nice way to welcome guests into town whenever they arrive, while also leave them feeling comfortable to head to bed early after a long day of traveling. When thinking about what type of party you’d like to host, draw from your location or personal stories as a couple. 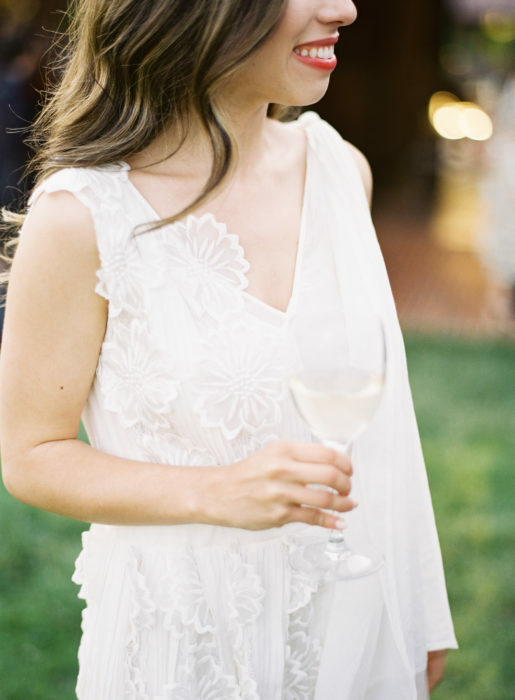 Perhaps an outdoor picnic as a gentle nod to your first date, serve table-side tagliatelle as a reflection of the groom’s Italian heritage, or celebrate with wine and cheese tastings if your location is known for their vineyards. 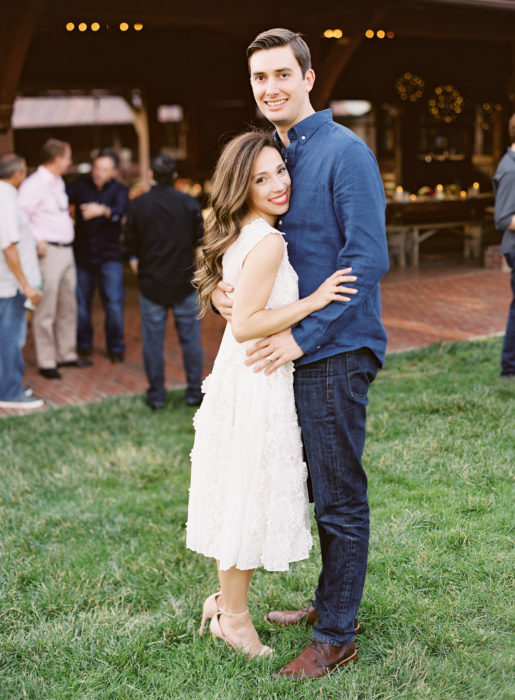 I love when the rehearsal dinner is the complete opposite of the wedding day celebration: a bit more casual and fun with a different color palette. 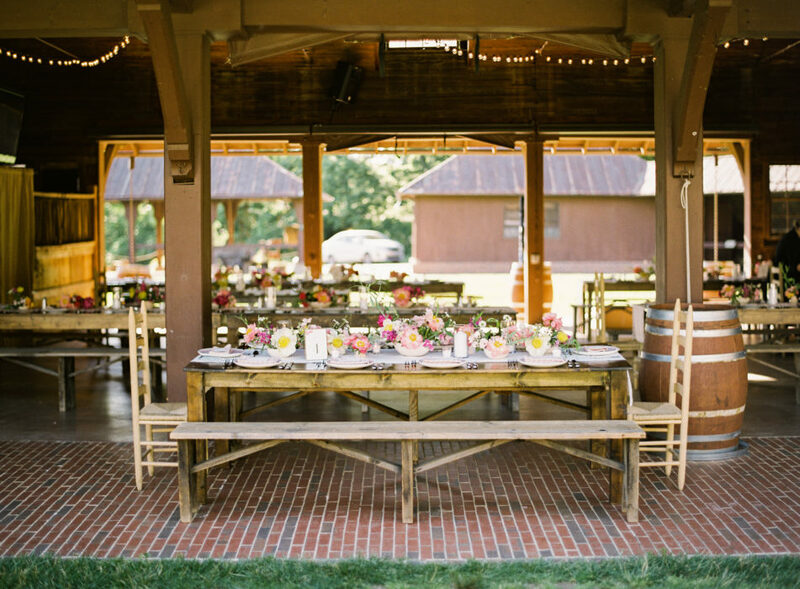 The only rule to keep in mind is that the rehearsal dinner should not compete with the wedding day itself. It can be the same level of formality or more casual than the wedding day, but never more formal. If the guest list is intimate, opting for a cozier, quieter venue such as a private room at a restaurant or in the host’s own home is a great way to celebrate. For the theme, perhaps a colorful Palm Springs-inspired cocktail party by the hotel pool with mid-century dance tunes, a more casual outdoor barbecue with beer and lemonade, live bluegrass music, and lawn games, or even a seaside clambake on the sand at sunset. A generous amount of decor can be a nice touch but certainly isn’t required. You should find a location that is convenient for all of the attendees. 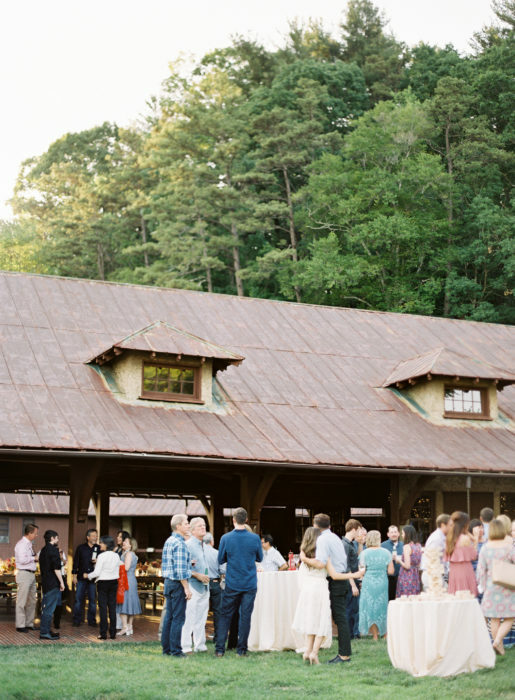 Hosting the party at a unique location can also help differentiate it from the wedding day celebration, such as a beer garden, movie or stage theater, winery, local park, football field, rooftop, art gallery, brewery, or cocktail lounge. Traditionally, the groom’s parents pay for the rehearsal dinner. If you don’t mind letting your future in-laws take the reins here, then let them. If you want to be involved with aesthetics and general ideas of how to celebrate, feel free to make suggestions together as both bride and groom, but ultimately let the host make the final decision for budget setting to show your respect and gratitude. 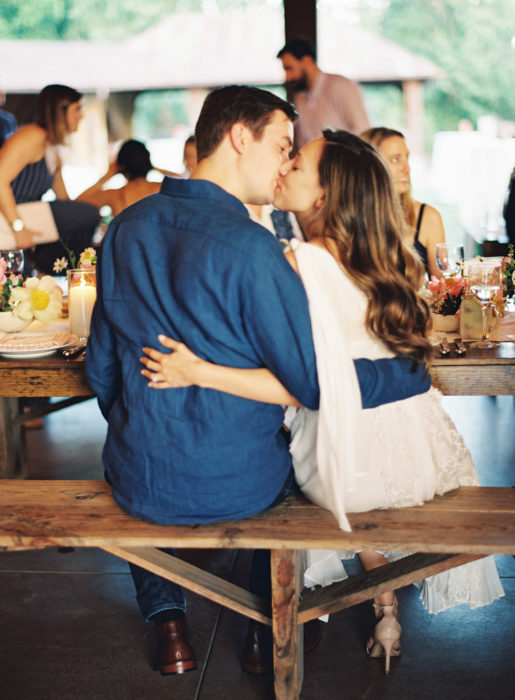 If you are sharing costs for the rehearsal dinner, begin by having an honest discussion about what your top priorities are and how much you both can contribute. Remember to keep the rehearsal dinner fun and easy. 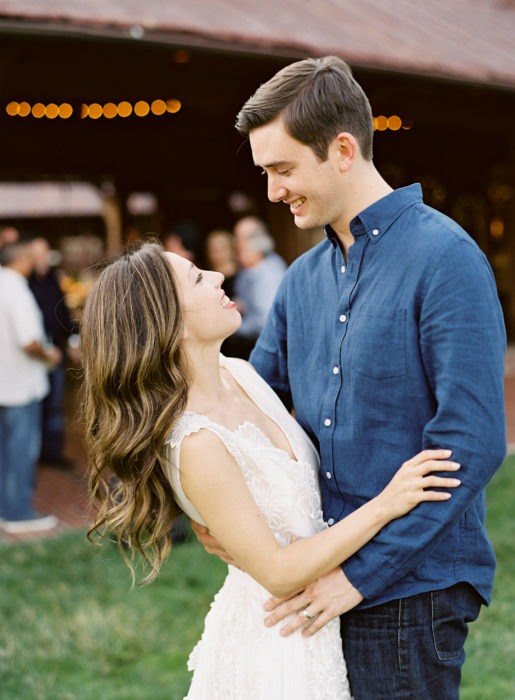 You and your fiancé have worked hard to plan your wedding day together, so you deserve this time to enjoy the evening with each other and your loved ones before the big day.